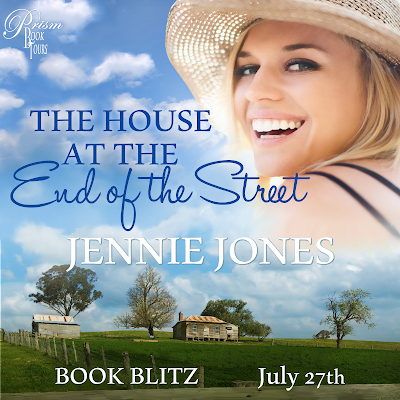 Book Trailer/Excerpt for The House at the End of the Street (Swallows Falls #5) by Jennie Jones w/a rafflecopter giveaway! by bestselling Australian romance author Jennie Jones! The House at the End of the Street follows the adventures of the heart for Gemma Munroe (blond, sporty, home-loving artist and would-be toy shop owner) and the love of her life – Josh Rutherford (tall, tanned, skilled with horses and carpentry and reticent to say where he’s been for the last ten years). Now he’s back for a week and sparks are flying. Josh owns the toy shop and Gem wants to buy it. But there’s more trouble at Gem’s back than she’d thought, and Josh can’t bring himself to leave town without knowing she’ll be safe. The House at the End of the Street is book #5 in the bestselling Swallow’s Fall series. But each book in the series can be read alone and frequently are – Jennie’s had plenty of readers buy book #4 and then go back for books #1, #2 and #3. Jennie’s fictional town of Swallow’s Fall is set in a remote country area in the Australian Snowy Mountains and boasts 100 residents. Lots of them falling in love, some of them longing for dreams to come true, some of them scheming or creating mayhem with their matchmaking plans – but all of them leaving a mark on this small country town. Jennie has a great rapport with her readers all over the world and recently asked them if they’d read a new series: Daughters of Swallow’s Fall – and the resounding answer was – Yes! “What do you know about Grandy’s place?” he asked. The way he bowed his head and studied the ground, his broad shoulders slumped in some kind of despair, caused Gem some remorse. “Are you in trouble, Josh?” she asked in a whisper. Maybe that’s why he was so evasive. Maybe he’d made a big mistake in life. Maybe he’d been in prison. No, wait—he had a tan. He smiled at her, the skin creasing around his eyes. A little more depth to the crinkles now, suggesting that he’d done a lot of smiling over the years. That he’d enjoyed himself. Gem stilled. The gesture was one she remembered from their best-friend days of long ago, but there had been nothing more than friendship in it then—this touch spoke of everything undealt with and unsaid between them since their moment this afternoon. Find at Goodreads, Amazon, and Barnes & Noble. 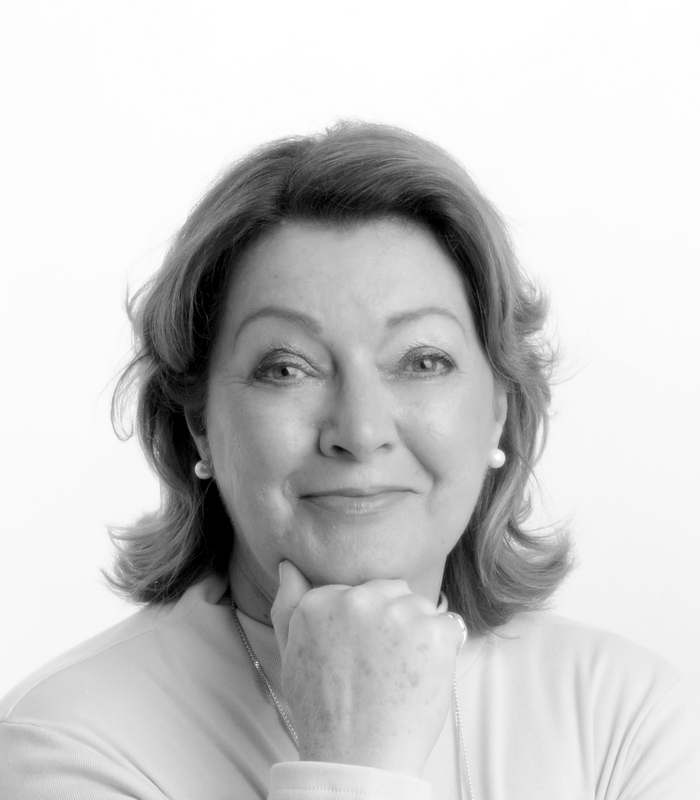 Bestselling author Jennie Jones loves writing rich, warm-hearted and refreshing stories of adventures of the heart. 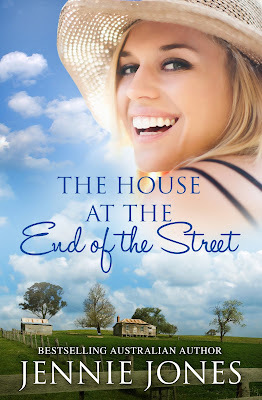 She’s a self-confessed would-be small town country girl and longs for the day when she and her family can set up home in a cute country cottage in the middle of a huge field. Until then, Jennie is enjoying life a five minute walk from the beach. She can hear the ocean as she types her stories.